For more than half a decade Gamers Helping Gamers has been living up to its incredibly straightforward name. The non-profit organization was founded by a handful of Magic players who grew up playing games and has been awarding college scholarships to gamers since 2012. President Timothy McKenna has been poring over the recent slew of applications with his board of directors that include Eric Berger (Secretary), Jon Finkel (Treasurer), Chris Pikula, Robert Maher, Jr, Matthew Wang, and Daniel O’Mahoney-Schwartz. Also contributing to the selection process were Scholarship Committee members Worth Wollpert and Jamie Parke. You have to give Peterson credit for planning ahead. 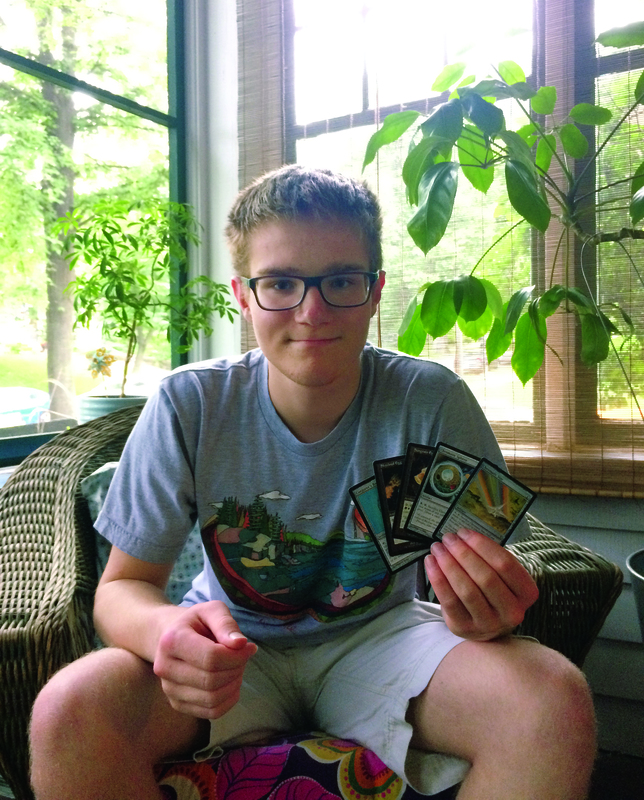 The Minneapolis based Magic player first became aware of the Gamers Helping Gamers scholarship program when his father read about the organization in the New York Times. Now half a decade after that article appeared he will be attending Grinnell College and hopes to graduate debt free thanks to that very scholarship. “He had heard me talking about Jon Finkel and saw his name while reading the article and thought I might be interested,” explained Peterson who had already been playing Magic for a year or so after being introduced to it by his friend Connor. “It really did not take much more than playing one game to get me hooked. After looking through Connor’s binder I already had ideas in my head for what types of decks I wanted to build. I had played chess and other card games before, but the higher complexity level of Magic is what made this game more interesting. There was so much that I didn’t yet understand and that made me want to play more Magic so I could continue to discover more of the interactions of the game,” recalled Peterson of his first encounter with the game. With college looming, Peterson has taken a more fun approach to the game of late but fully embraced the competitive aspect throughout most of his teenage years. A typical day for him and his two friends, Max and Lewie, involved playtesting Modern or Standard in preparation for an upcoming event. Peterson attended at least one Grand Prix each year for the past three years but has turned his attention to playing a budget deck in Legacy and tuning his Commander deck. “I considered my greatest accomplishment in Magic to be the Legacy Eggs deck I built and tested for over a year before playing it to a positive finish at an SCG Legacy Open,” said Peterson of his pet Legacy deck that is much more accessible than other decks in the format built around the premium staples in Legacy. The application process for Gamers Helping Gamers includes questions about favorite (and least favorite) cards and the innocuous Chromatic Star was Peterson’s choice for that discussion. For least favorite card Peterson wrote about Banisher Priest and how the templating for the card does not allow for cool timing tricks like you can get under the old templating of similar cards like Fiend Hunter. Back in the old days of Magic you could respond to the enter the battlefield trigger of exiling a creature by sacrificing or bouncing the Fiend Hunter which would trigger the leaves the battlefield clause. Since no creature had been exiled yet that part would fizzle and then the enters the battlefield trigger would happen and the targeted creature would be exiled, never to return. While Peterson is much more likely to be playing his Karador deck in a weekly Commander game than chasing down PPTQs he stays on top of the game and closely follows the competitive scene — and is always ready to watch GHG’s Jon Finkel stream some Storm action. A couple of other players Peterson singled out were Sam Black and Frank Karsten. “Building decks is my favorite part of Magic and one way I improve my skills is by watching how he builds decks. One thing that brought me into playing more competitive Magic was watching his deck The Aristocrats win Pro Tour Gatecrash in the hands of Tom Martell. I have gone back to watch that match at least five times,” said Peterson of Magic’s mad genius Sam Black. As Peterson embarks on his college years he is already thinking about how he can make an impact on the world — and how there might be something we can take from metagaming and apply towards politics. Autumn Cook has been playing Magic for more than half her life after being introduced to it by her older brother when she was 8 years old. It all started with a stack of cards he brought home from a friend’s house. As she entered her teens she found her lane in Magic. Cook had begun attending tournaments on the Star City Open Series and realized she was not having as much fun as she expected playing in large tournaments. Watching coverage of Jon Finkel playing at a Pro Tour and the Judge community combined to inspire Cook to apply for the scholarship. Her favorite card mechanic no doubt warmed Jon Finkel’s blue heart. For Cook even the physical act of card-drawing offers some insight into the various personalities that make up Magic’s tapestry. Fittingly for a Magic judge an obscure but now obsolete rules fix was singled out by Cook for least-beloved mechanic. 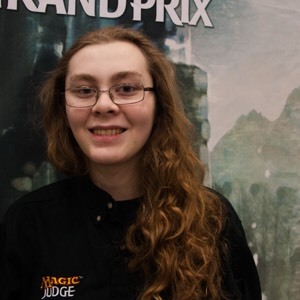 When asked about which Magic players or personalities she admires Cook rattled off a list of judges that she works with including Eric Dustin Brown, Brogan King, Liz Richardson, Nicholas Sabin, and Riki Hayashi. Applicants were asked to talk about how the experience of Magic could be applied in a broader way to “real life” and Cook chose a topic most Magic players know all too well — the concept of “tilt”. With real life beckoning for Cook the Gamers Helping Gamers scholarship has Cook looking past her immediate college experience. You can expect to see Cook playing over the summer at SCG Richmond and just maybe Grand Prix DC in September but if you see an Enchantress deck going 5-0 in an Legacy League on MTGO there is a good chance it will be Autumn Cook. 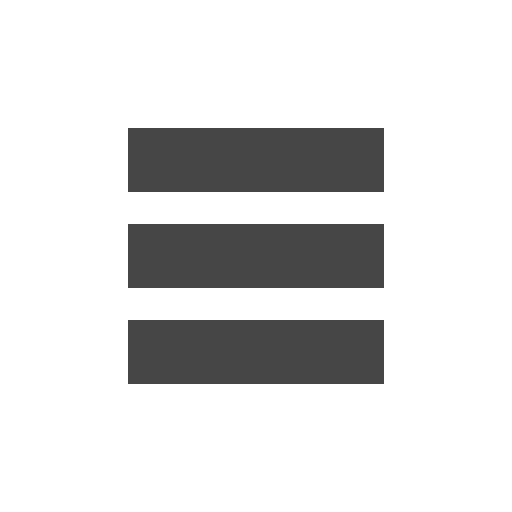 If you want to find out more about Gamers Helping Gamers, whether it is to donate, find out information about upcoming application windows, or to find out about upcoming fundraising tournament events just go to their website.